Law professor Jocelyn Downie has spent years working on issues surrounding medically assisted dying in Canada, while historian Elizabeth Cromwell has dedicated her work to preserving the stories of Black Loyalists who settled in Nova Scotia. Two Nova Scotians received the Order of Canada on Tuesday, which honours contributions they have made to national life. Jocelyn Downie, a Dalhousie University law professor, was recognized for helping frame the way Canada treats people who want a medically assisted death. Elizabeth Cromwell, the founder of the Black Loyalist Heritage Society, was recognized for helping preserve and promote black history in Nova Scotia. 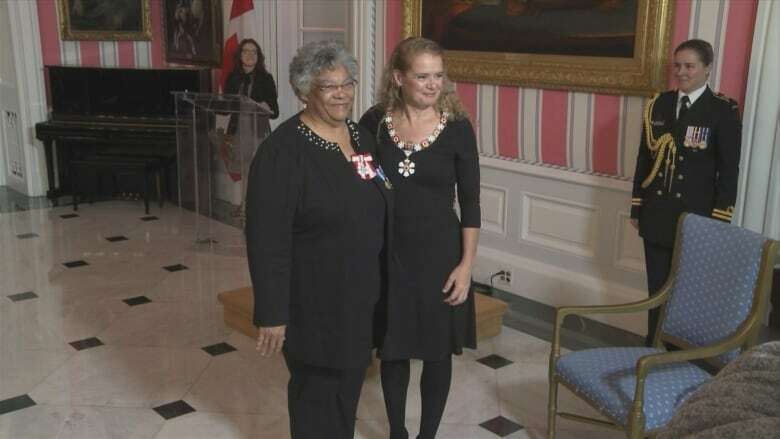 The women, who were among four Nova Scotians named to the Order of Canada last year, received their insignia Tuesday in Ottawa. Downie spent years working on issues surrounding assisted dying, and her work continues to shape public policy as a member of a panel tabling a Parliamentary report on the subject in December. Downie said she was "honoured and delighted" to learn she had been selected for the award. "It's quite remarkable to get the recognition for the work, and I also immediately jumped to thinking that it's a wonderful thing for the work itself to be profiled in that way," she said. Those who have worked with Downie call her a "wonderful advocate." "I'm so pleased for her, it's just great," said Sheilia Sperry, the head of Dying with Dignity Nova Scotia. "She speaks at a level that's easy for people to understand, despite the fact that she's speaking on extremely complex, emotional subjects." Downie was part of the legal team in the 2015 case that struck down the section of the Criminal Code outlawing assisted death. 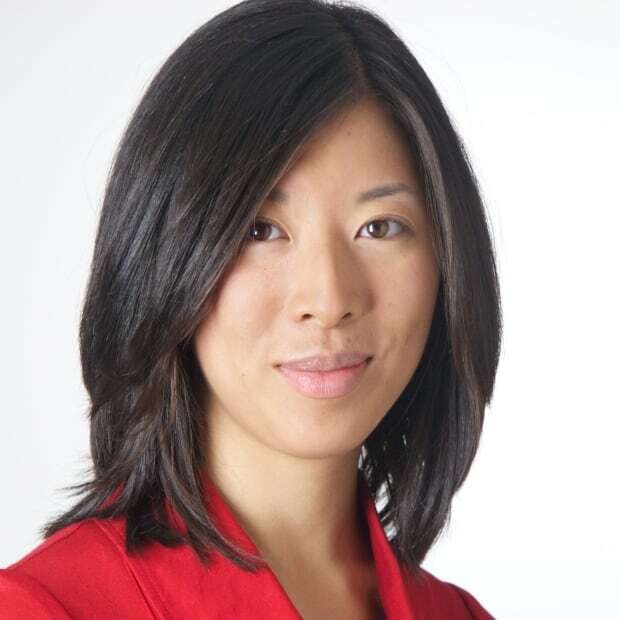 She later sat on the panel of experts that advised the provinces and territories on what assisted dying policy should look like. Right now, Downie is working on a report to Parliament examining three issues not covered in existing legislation: the rights of mature minors, those with mental disorders, and requests to die made before the person loses capacity. The latter came to the forefront this month with the case of Audrey Parker, a terminally ill Halifax woman who said she chose to die earlier than she wanted for fear of losing the capacity to consent to death as her cancer progressed. Downie said the report to Parliament will assess worldwide evidence on the three issues but not advocate for a particular position. However, Downie said she personally believes people should be able to request a medically assisted death in advance. 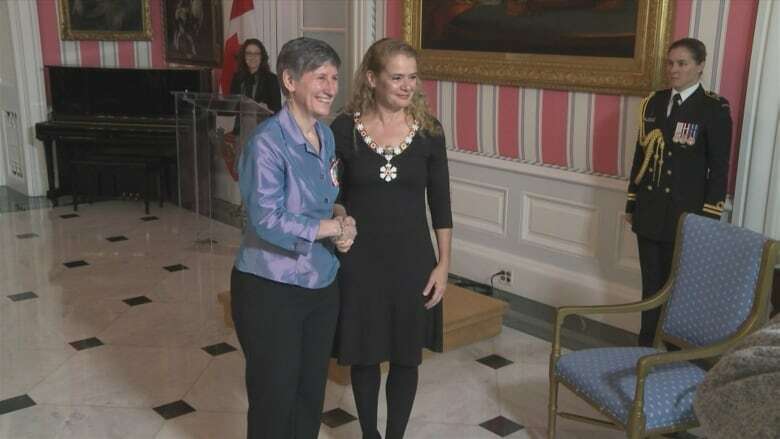 Being recognized with the Order of Canada for her work is a telling achievement, Downie added. "I think it's an important reflection on Canadian culture, too, that you can be attached to a controversial issue and yet it's not the position you've taken on an issue that matters or precludes you from getting an award or an honour." Nova Scotia's second honouree, Elizabeth Cromwell, is a founding member and president of the Black Loyalist Heritage Society. She also helped establish the Black Loyalist Heritage Centre in Birchtown. The centre chronicles the history of black Nova Scotians in the area, which dates back to the 1780s, with the largest free black community in British North America becoming established at Birchtown, near Shelburne. "We are totally excited," said Cynthia Dorrington, the interim site manager at the Black Loyalist Heritage Museum. "It's well-deserved for a lady who had a passion and a vision for sharing the history of her ancestors with, not just Nova Scotians, but with Canada and the world." The original offices of the Black Loyalist Heritage Society opened in the late 1980s, and burned down in an act of arson in 2006. Artifacts, paintings and documents were lost, but the heritage society rebuilt. "Elizabeth Cromwell and the board at that time and the employees at that time stood fast, and said we will rebuild, we will continue along this journey. Because we do have this bigger vision," said Dorrington. 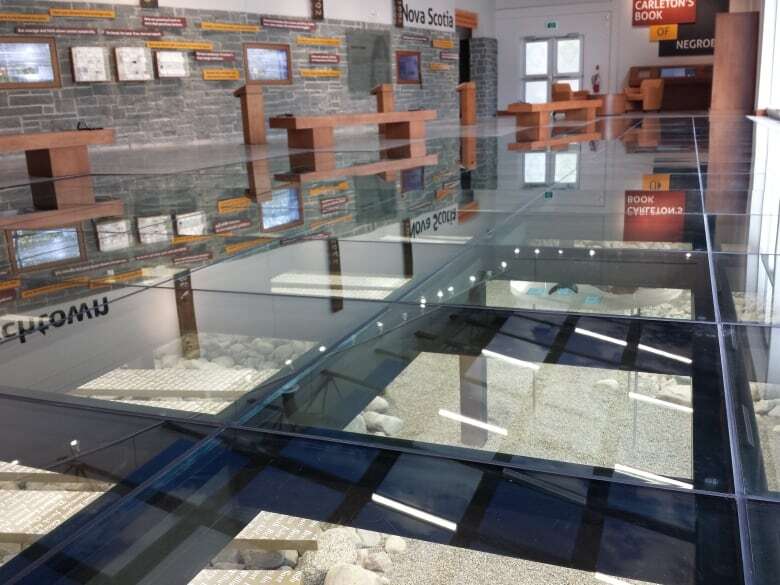 In 2015, a new and modernized heritage centre opened, dedicated to preserving the genealogy and history of the black families who settled nearby.